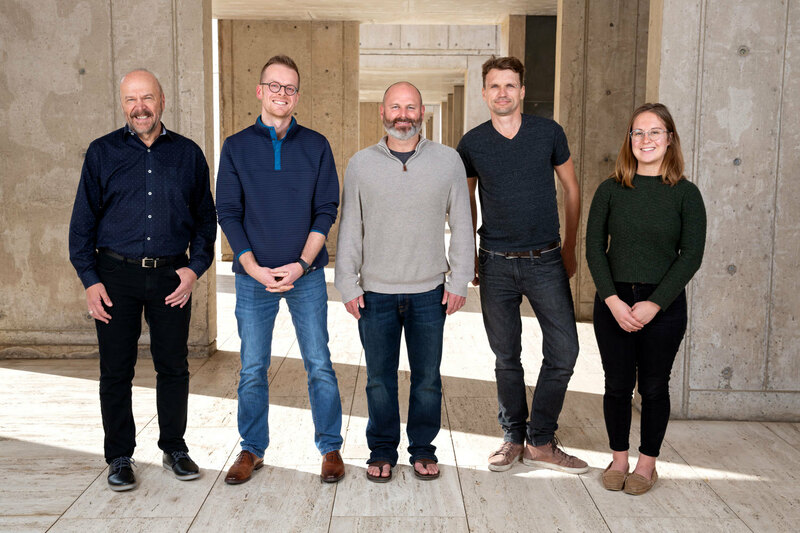 La Jolla, CA (January 18, 2019) - Salk researchers have mapped the genomes and epigenomes of genetically modified plant lines with the highest resolution ever to reveal exactly what happens at a molecular level when a piece of foreign DNA is inserted. 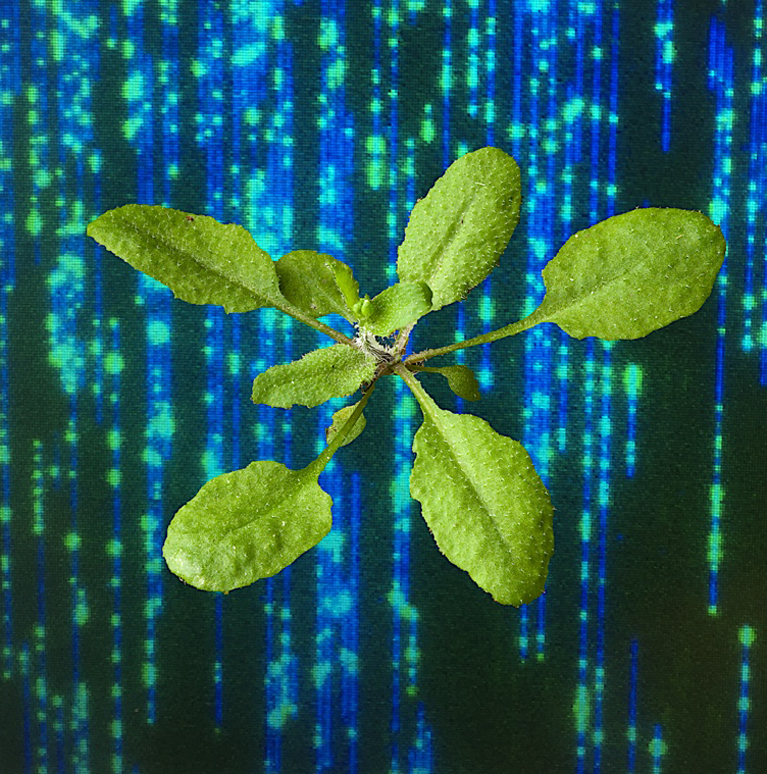 Their findings, published in the journal PLOS Genetics on January 18, 2019, elucidate the routine methods used to modify plants, and offer new ways to more effectively minimize potential off-target effects. “Now we have the first high-resolution insights on how T-DNA insertions can shape the local epigenome environment,” says Zander. “This technology is exciting because it gives us a much clearer look at what’s going on in some of these transgenic Arabidopsislines,” says Rivkin.